Every once in a while we get wind of an application that, while it might not be our typical forte, is just pretty cool. JoyTunes is exactly one of those applications. It’s a music-learning suite, for kids, that uses your existing computer’s microphone and speakers to teach them how to play instruments. JoyTunes isn’t a fly-by-night operation. They’ve done their homework and come up with what appears to be a great product. 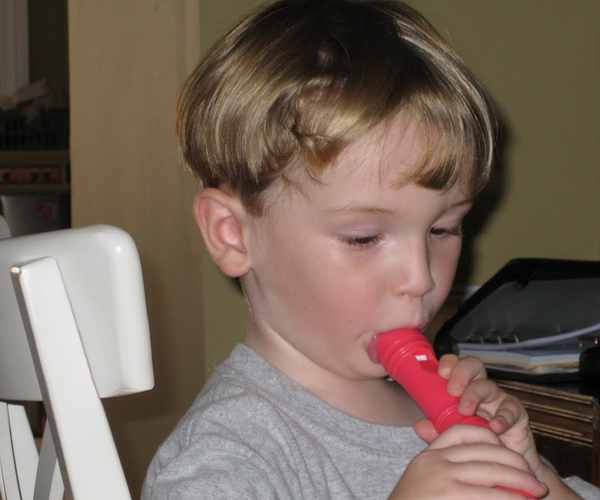 Bringing in researchers from a talented team of recorder teachers, signal analysis experts, software developers, graphic designers, psychologists and world-renowned musicians has propelled this app onto our radar. The other part that we really like is that JoyTunes doesn’t require anything fancy or complex to work. You can choose to order the game via direct download, or you can order a package that includes a stand microphone and a recorder for just a bit more. The pricing goes from $34.99 to $59.99 respectively, and there’s a pretty easy return policy if you’re not happy with what you get. If you’d like to try out JoyTunes before you buy it (and happen to have a recorder handy), you can do just that on the Demo page. Please do give it a shot, and let us know what you think. Also, let us know in the comments if apps like this are something you’d like to see more or less of here on TNW. We are, after all, your blog.